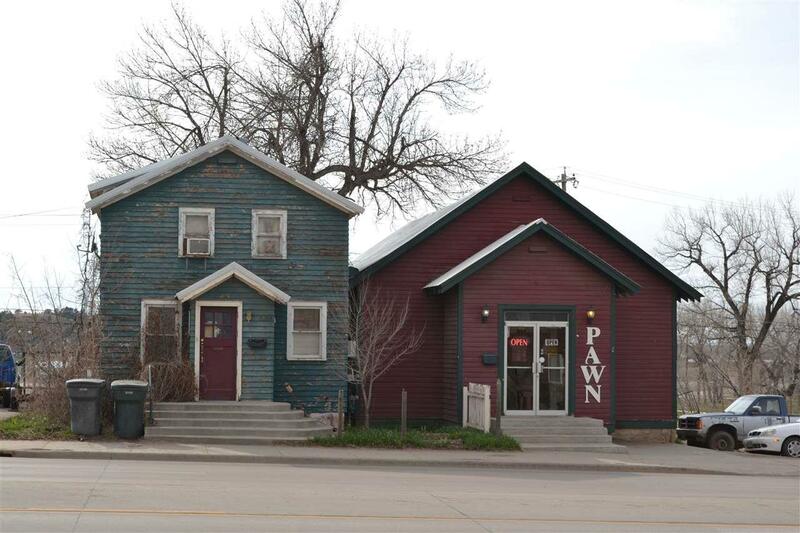 836 & 838 5th Avenue, Belle Fourche, SD 57717 (MLS #57215) :: Christians Team Real Estate, Inc. Opportunity knocks! TWO buildings along high traffic Route 85 in the heart of growing Belle Fourche that could be your future business! Property borders & overlooks the Belle Fourche River and ball fields and offers a birds eye view of the fireworks every year. With some TLC and creativity you can turn this property into whatever your dream business may be. Move right in or remove one or both buildings and start over with your vision. Land and buildings for sale only. 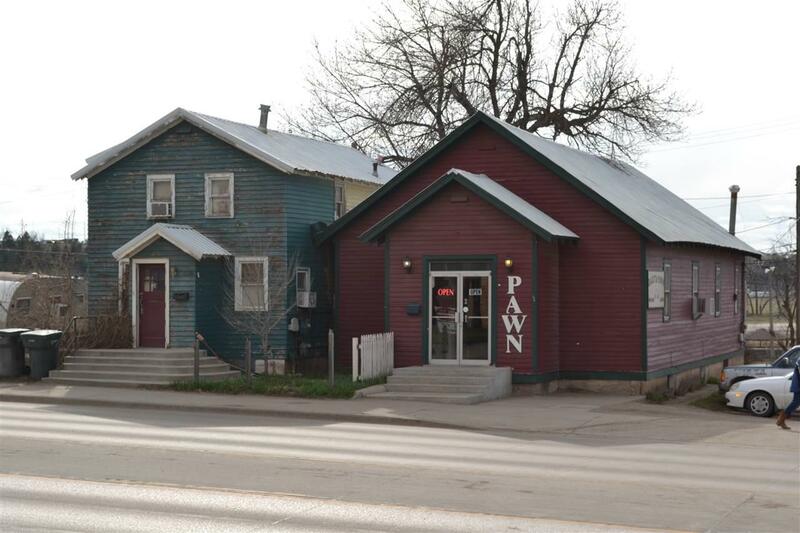 Currently operates as Dakota Pawn & Uniques and includes the rental house next door. Offered by Christy Rodgers, Absolute Realty @645-0131. Listing provided courtesy of Christy Rodgers of Absolute Realty.